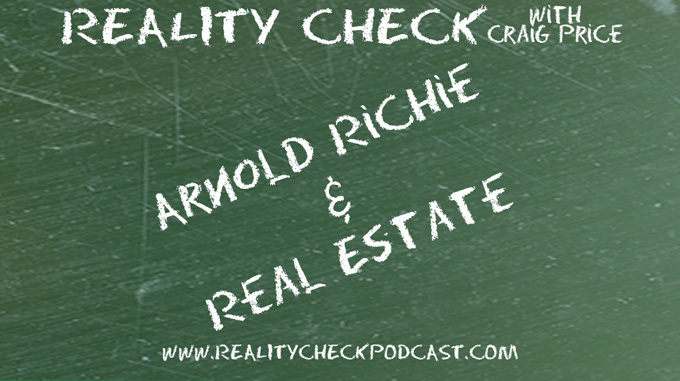 Arnold Richie, long time Houston realtor, joins Craig in a more locally based show than normal. Craig asks the hard hitting questions like what is a short-sell, why are agents even necessary and most importantly: do you have to disclose ghosts? Arnold patiently answers Craig’s dumb question with poise and insight. You can also go to Arnold’s second love Upstage Theatre to get tickets to fantastic live shows as well!